Level up your user experience! Happy Holidays, everyone! Our 7.1 release notes provide a comprehensive list of new features, enhancements, and fixes for each appliance with links to the most relevant documentation, but here are some quick links to information about our most exciting new features. 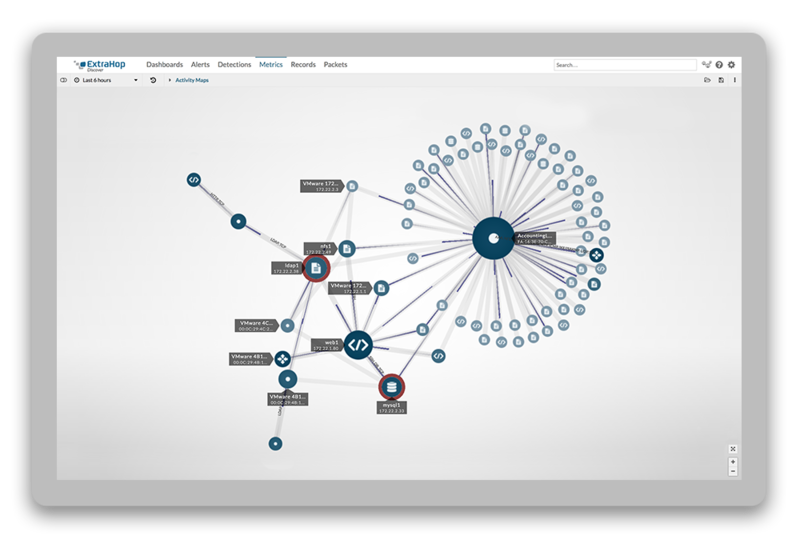 In 7.0, we introduced the ability to instantly visualize real-time connections between network devices in an interactive 2D or 3D map. In 7.1, you can save and share those maps, view custom devices in a map, set multiple devices or groups as the map origin, and hold focus to highlight specific device connections. 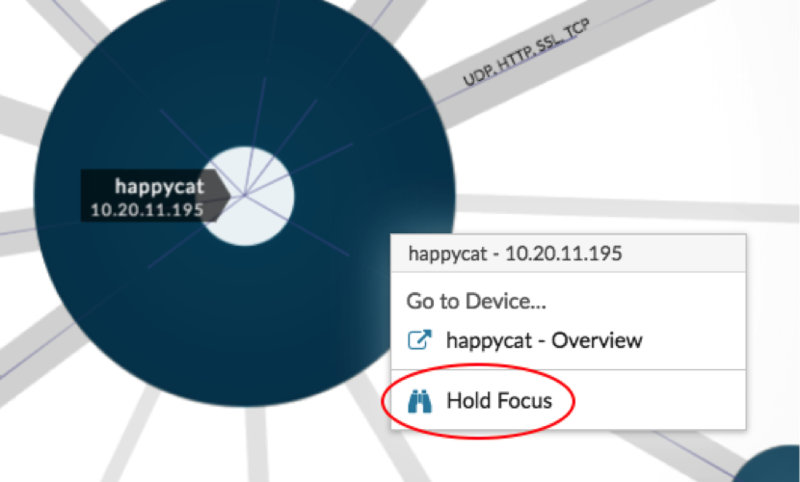 You can also now find changes in device activity and behavior and see the alert status for devices in an activity map. You can now create applications directly from the Overview page or a protocol page of a device group. Click the command menu from the upper-right corner and select Create Application. The device group is automatically added to the application as a source. In addition, you can now configure an application to automatically collect metrics from newly-introduced or newly-licensed protocols when they are enabled on the sources observed by the application. 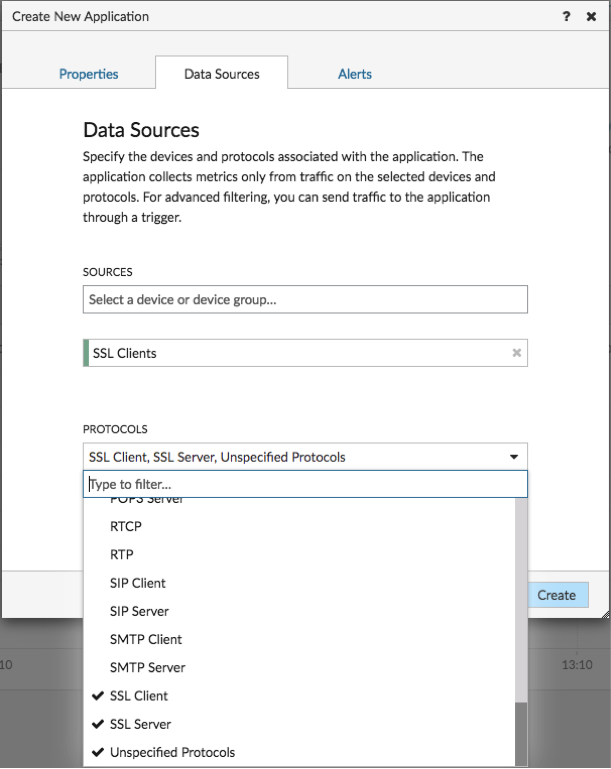 When creating or configuring an application from the Web UI, click Unspecified Protocols from the Protocols drop-down menu. 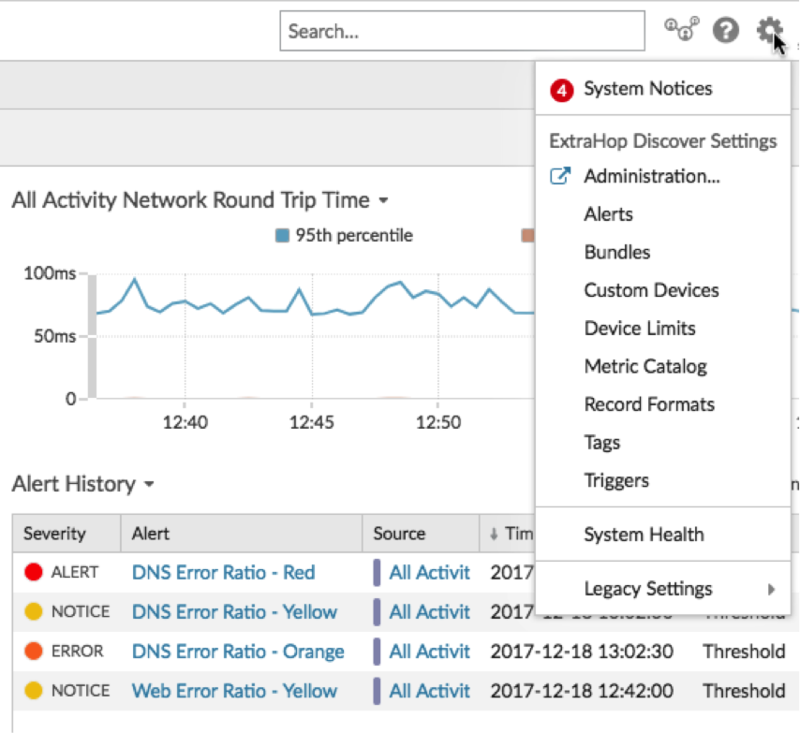 You can now click threshold alert names from the Alert History to view configuration details for the alert, such as the description, alert expression, and value of the metric when the threshold was crossed. 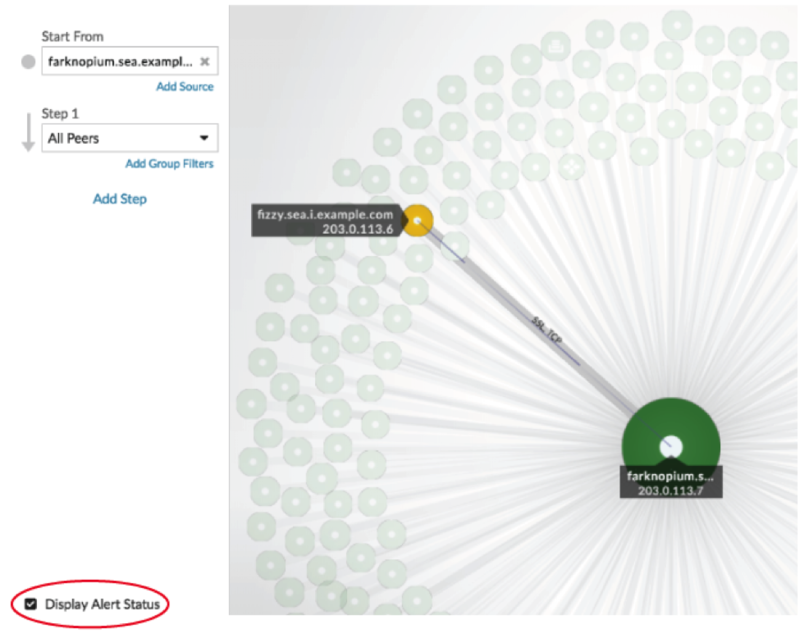 When you click the source name, the link goes to the protocol page that correlates to the protocol of the alert metric. For example, if an alert configuration tracks when the HTTP processing time exceeds a specific threshold, you can click the source link to go to the HTTP protocol page of the source device or a application. You can now easily preserve your customizations and resources when transferring between ExtraHop Discover or Command appliances. Backup and restore functionality reduces your risk of losing carefully configured appliance customizations should you ever need to restore your ExtraHop system. We've simplified access to common system settings in our Web UI—click on the System Settings icon to expand a selectable list of options. Note that we're still providing access to certain legacy features to give you time to transition to new workflows. You'll also be able to view system notifications about firmware upgrades, licensing requirements, or potential system issues that must be addressed. Head over to our Downloads page to get the 7.1 firmware. We hope you enjoy these enhancements. Let us know if you have any feedback! Visit our Customer Portal to upgrade to ExtraHop 7.1 and let us know if you have any questions!